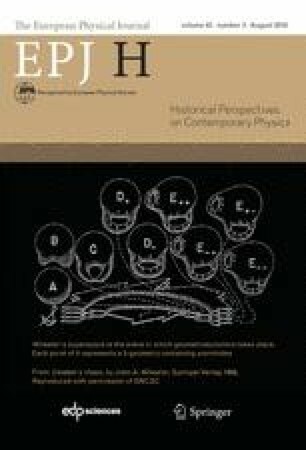 Evidence that a model of hard spheres exhibits a first-order solid-fluid phase transition was provided in the late fifties by two new numerical techniques known as Monte Carlo and Molecular Dynamics. This result can be considered as the starting point of computational statistical mechanics: at the time, it was a confirmation of a counter-intuitive (and controversial) theoretical prediction by J. Kirkwood. It necessitated an intensive collaboration between the Los Alamos team, with Bill Wood developing the Monte Carlo approach, and the Livermore group, where Berni Alder was inventing Molecular Dynamics. This article tells how it happened.